Sony has announced that their new PlayStation 4 Universal Media Remote will be available to purchase later this month, bringing with it a range of features and functionality to control a variety of devices on just your PS4. Even though the main function of the remote is to be able to control your PlayStation 4 with ease. Sony has also included the ability to control up to three additional pieces of hardware, but can take the form of a TV, cable box or audio receiver to name a few. Enjoy a convenient and intuitive way to navigate and control your favorite PS4 entertainment Apps and Blu-Ray Disc player right from your couch. 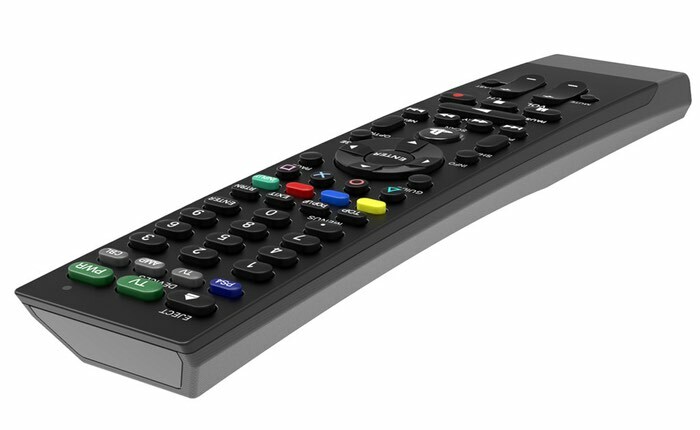 The remote uses Bluetooth to control your PS4™ system and can also be setup to control up to three additional devices, including a TV, cable box and audio receiver. 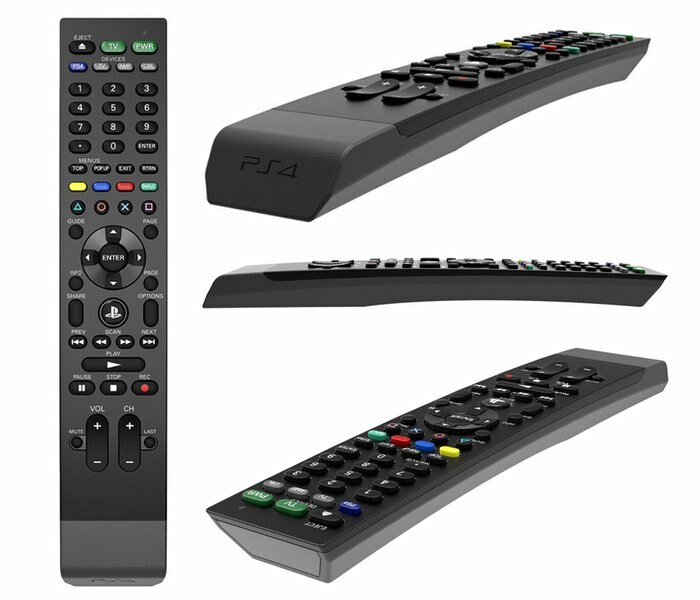 For more information on the new PlayStation 4 Universal Media Remote jump over to the PS Blog website for details via the link below.